How We Test Dash Cams - Which? We put dash cams to the test to find models with great footage that are a breeze to use. Only the very best earn our Best Buy award. We test dozens of dash cams a year at regular intervals to ensure that we have the whole of the market covered, from RAC to Nextbase to Garmin. We only recommend dash cams that are simple to install, provide clear and detailed footage, and are easy to use on a day-to-day basis. Our experts put every dash cam through its paces in our laboratory and out on the road. For each dash cam we drive a set route that includes minor and major roads, as well as a variety of junctions, roundabouts and traffic hazards. Is it easy to install the device in the car? How good is the footage during the day and at night? What features does the dash cam have? How easy is it to view the footage you capture? 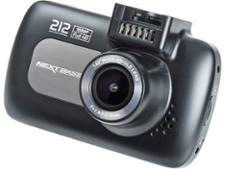 If you just want to see the best dash cams from our tests, then head over to our Best Buy dash cams. We put dash cams through their paces in the everyday tasks you would expect to use them for, to assess their ease of use. Our experts look at the set-up process, from how easy it is to fit the dash cam into the car and route any necessary cables, to the clarity of the instructions. We check how easy the mount is to attach or remove, and how easy it is to remove the camera from the mount. Our Best Buy dash cams are simple to mount on your windscreen or rear-view mirror, while we've found Don't Buys that are not only unwieldy and fiddly to install but also don't stay in place once fitted. If you'd like detailed advice on how to go about fitting a dash cam, we've got you covered. Click to see our guide on how to install a dash cam. 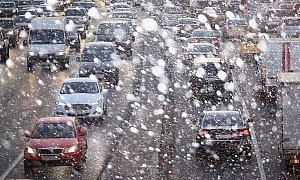 To test the quality of the footage, we take all dash cams out on the road both during the day and at night. We drive a set route that incorporates minor and major roads, junctions, roundabouts and traffic hazards – everything to mirror everyday driving. 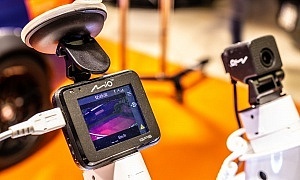 Our experts then review and assess the recordings for image quality, the sharpness of the picture, the level of detail that can be seen, and how the device copes with moments of high impact. If there's an audio option, we listen to check whether the audio and video footage are in sync. The best dash cams provide bright and clear footage, and details such as number plates and street signs should be easy to see. 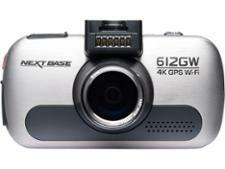 We look for extra features that could prove useful in a good dash cam. GPS will help you track your exact location and speed, while G sensors will ensure footage from moments of high G-force will be saved separately to the loop recordings. 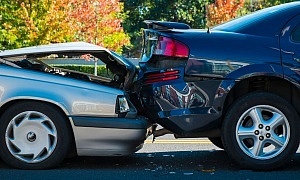 A parking function means your dash cam will switch on and capture footage while you’re parked, so if someone dings your car in the supermarket car park, you’ll have evidence of it. We test each of the features to ensure they work, as well as the accuracy of the GPS function. We take the dash cams out on the road and drive a set route, and check the GPS matches the route driven. The G-force sensor is put through its paces by replicating moments of heavy braking and high G-force to assess how much force is needed to activate it, and what sensitivity options it has. Our experts check the ease of use of the dash cam software's playback features and functionality – this includes how easy it is to download and replay recorded footage, as well as how the footage is displayed (for example, whether it displays time, location and G-force). If a model has a G-force sensor we check where the saved footage is stored, and how easy it is to find. 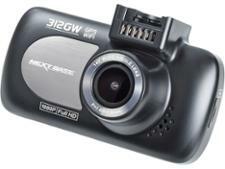 A good dash cam should provide an easy-to-follow manual, and simple software for playing footage back. We know that, if you have a crash, you don't want the added stress of struggling to locate and use the footage you've captured. Each of the assessments described above goes part way towards the total test score, which is the overall percentage figure we award to each dash cam. The score a dash cam needs to get to be a Best Buy. A dash cam must score 70% or higher in our tests to be a Best Buy. Dash cams that score 45% or less are highlighted as Don’t Buy models to avoid.